Located in Pinecrest, an exclusive Miami community, this home required an exterior design that would suit the clients--a young, successful couple with four children between the ages of 8 and 15. While they occasionally like to entertain, the most important criteria was to create a beautiful, relaxed, safe outdoor space to enjoy as a family. 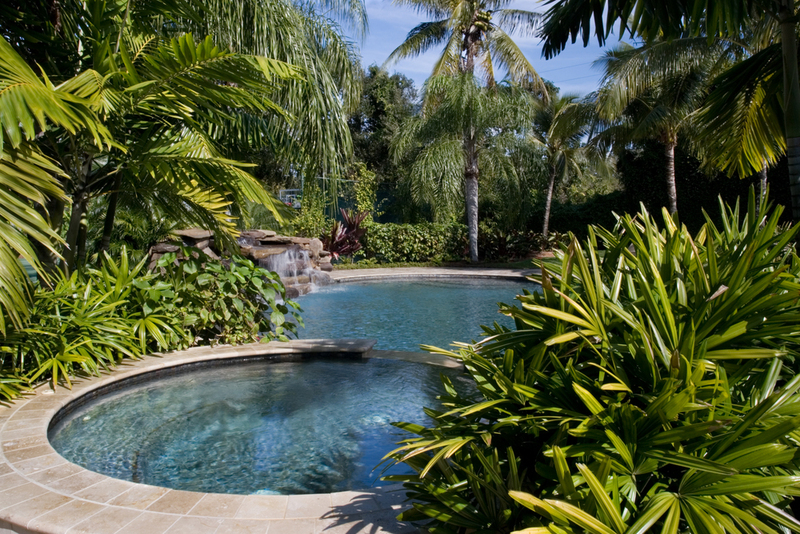 The existing pool was completely revamped with a new shape, materials and water feature, and new unique spaces were created throughout the grounds.